London Mechanical Plumbing & Heating; your mechanical plumbers for London and the surrounding areas. 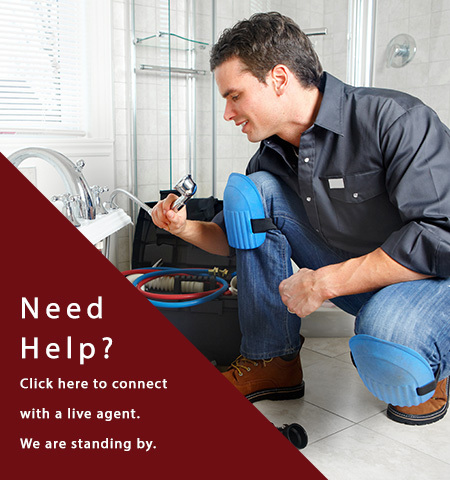 London Mechanical Plumbing & Heating has been serving the London area for many years and wants to earn your business. Our loyal customers love our personalized treatment; it keeps them coming back each time a new issue arises. Our customers are like our family. Please feel free to browse our entire site. You’ll be sure to find what you are looking for. Need a plumber now? Give us a call and we’ll talk pricing, at 519-652-6269. After many years of service in the London community, we at London Mechanical Plumbing and Heating feel confident that we can cater to your needs.